1170.00 sqft. - 1520.00 sqft. 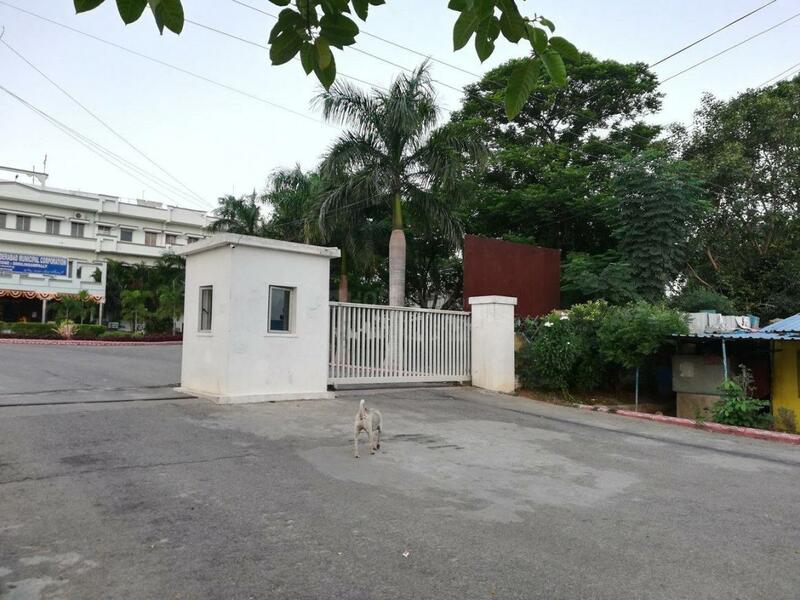 Serilingampally is a prominent locality of Hyderabad. It is located in the common capital area shared between the states of Telangana and Andhra Pradesh. It is situated in close proximity to HITEC City, another IT hub. The suburb lies in the north-west part of Hyderabad city. 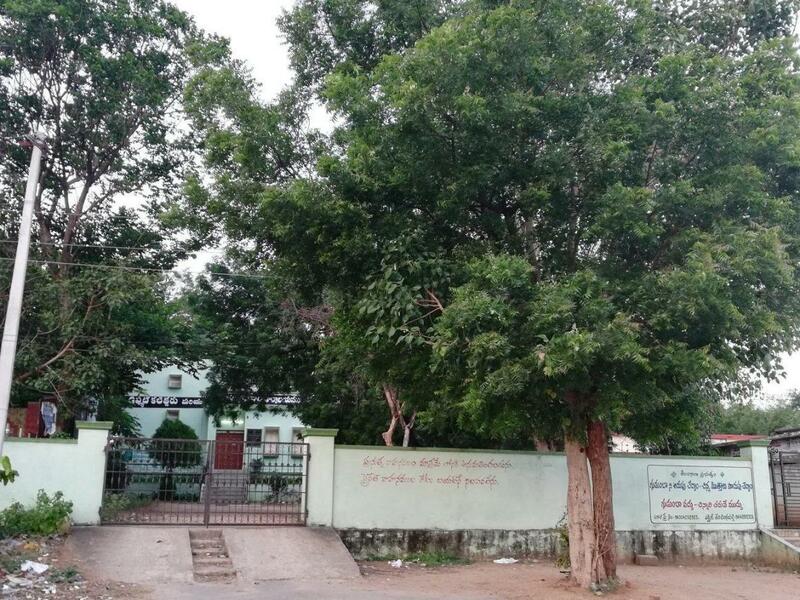 Serilingampally lies adjacent to some of the top IT companies like the Microsoft, Amazon.com, Accenture, TCS, Virtusa, Sierra Atlantic, Wipro, Computer Associates, Infosys, Capgemini, Polaris, NVIDIA, CMC Limited, FactSet and DLF cyber city phase I. The closest MMTS Train station is the Lingampally Railway Station. The Outer-Ring Road connects Serilingampally to the International airport at Shamshabad. A metro train service is also being planned in Hyderabad, which will ease connectivity and provide another public transport for commuters. Educational Institutions like International Institute of Information Technology, Hyderabad, Indian Immunological Limited, Kendriya Vidyalaya, Dr. Y.S.R. National Institute of Tourism & Hospitality Management, Maulana Azad National Urdu University are situated in close vicinity. Infocity Projects is a reputed company that has carved a strong mark in the real estate market. Their expertise lies in their innovative designs. Their designs are contemporary and futuristic. Their previous works stand as a testimony of their dedicated work. 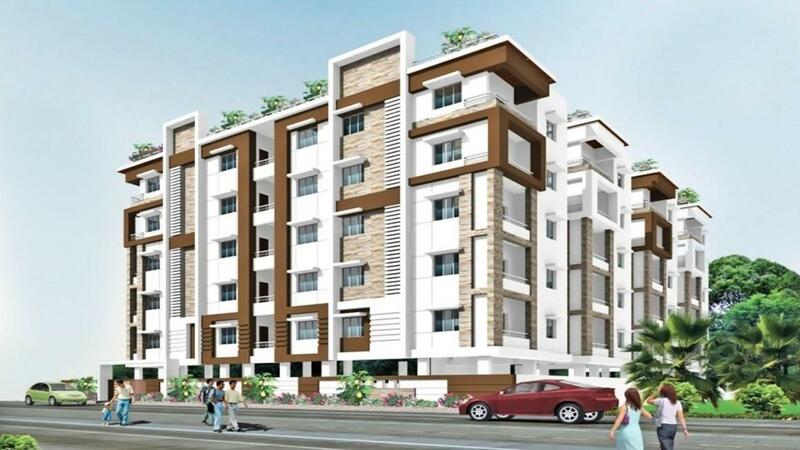 They not only offer tasteful homes but also aspire to make it within the reach of the common man. They have gained customer’s trust since a long time with their conspicuous ventures. They have their own team of experts and engineers who supervise the work personally without compromising the quality of products used during the construction. Customer’s satisfaction is the first motto of the builder and is highly reliable. 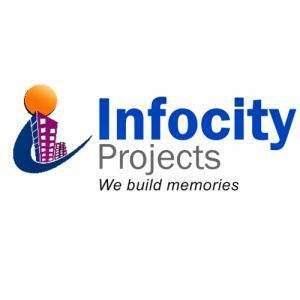 Infocity have inspired beautiful homes and touched lives with their marvelous construction works.